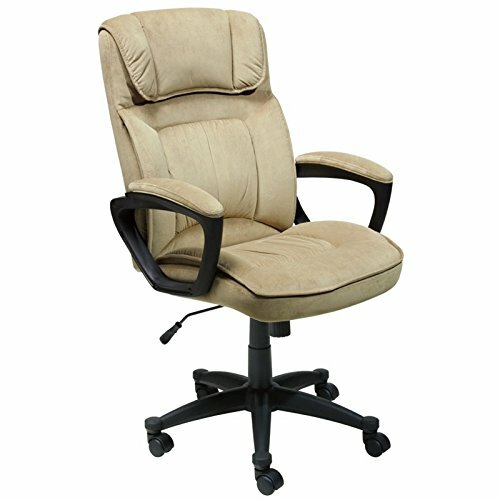 Save 1% on the Serta Style Hannah I Office Chair, Microfiber, Light Beige by Serta at Momiji Studios. MPN: 43670. Hurry! Limited time offer. Offer valid only while supplies last. For more than 75 years, Serta has been an industry leader in comfort products worldwide. That tradition of innovation and quality continues today.